Rapper, record mogul, and underground hip-hop producer El-P is live in the studio. This week, the BBC and British monitoring service Musicmetric released the most in-depth study yet of global file-sharing habits. The report confirms some common knowledge, but as Jim and Greg point out, it also contains a few surprises. We already knew the U.S. led the world in BitTorrent downloads, but who knew Drake was our most pirated artist? (Canadians seem to be returning the compliment - their most pirated artist is Kanye). The BBC's city-by-city breakdown of the U.K.'s most-pirated artists is even more intriguing. We should've known teen pop juggernaut Justin Bieber would claim a few towns (Oxfordshire and Great Yarmouth) but who knew Isle of Wight residents loved Louis Armstrong so much? El-P, aka Jaime Meline, joins Jim and Greg in the Sound Opinions studio this week. Take a look at any of the underground hip-hop that came out of New York in late '90s, and chances are you'll find El-P somewhere in the background. As a rapper, producer, and head of the indie record label Definitive Jux, El-P has left an indelible mark on New York hip-hop. And he's not slowing up anytime soon. This year, El-P produced Killer Mike's R.A.P. Music and his own solo album, Cancer 4 Cure. El-P grew up in Brooklyn during hip-hop's golden age in the eighties. By 1993 he'd founded his own group, Company Flow. He tells Jim and Greg how creating the track "Last Good Sleep," for their sophomore album, Funcrusher Plus, transformed his approach to songwriting. The more specific and personal the story, El says, the more universal. Today, even El-P's“political”songs are more about internal struggles than external ones. In fact the title for his record, Cancer 4 Cure, is inspired by the idea that our bodies are constantly fighting off an illness latent inside us. Not to suggest that Cancer 4 Cure is a downer. There's hope, Jaime says, - though“not unbattered hope”- that the characters in his songs will come through. 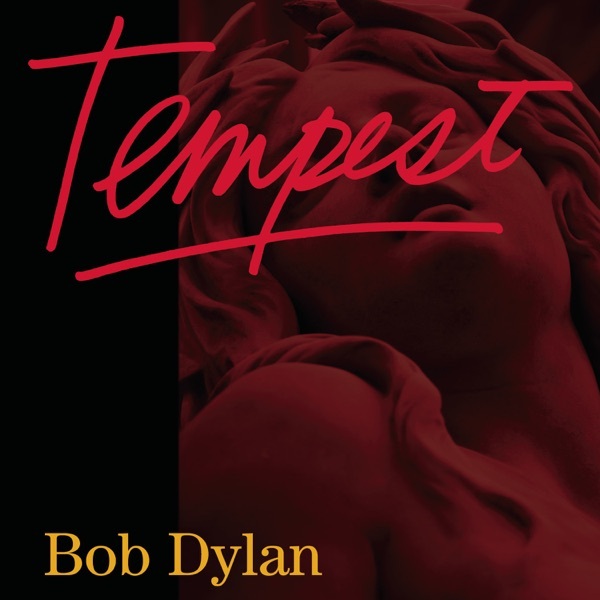 Jim and Greg wrap up the show with a review of Bob Dylan's 35th studio album Tempest. After fifty years of recordings, do they even have to introduce the inimitable Robert Zimmerman? Tempest is Bob's first album since 2009's widely panned Christmas in the Heart, and it continues the trend of him producing his own albums. So what do we get on Tempest? Dylan's voice, Greg notes, has always been unconventional, but fifty years has added considerable gravel and dirt to it. Nevertheless, it's the voice, Greg says, the really carries this album. It's perfect for the spur-of-the-moment, rough and rowdy honky-tonk feel Dylan is going for. Greg gives Tempest a Buy It. Jim agrees. Dylan has always been interested in pop culture figures - he's sung about everyone from Rubin“Hurricane”Cater to Joe Gallo - so he wasn't too surprised to hear a Leonardo DiCaprio cameo on Tempest's title track. What can he say? Bob's still got a sense of humor. Tempest gets a double Buy It.